The oil-rich country's wealthy elite are willing to drop millions of dollars to get their hands on one. Sahni found that his big purchase also brought him a lot of attention. He says he can't go out in public without people stopping him and asking to take a photo -- and some aren't impressed, accusing him of wasting his money. "It's hard, people giving comments without knowing the type of person I am," Sahni told CNNMoney. He described himself as "a simple man." 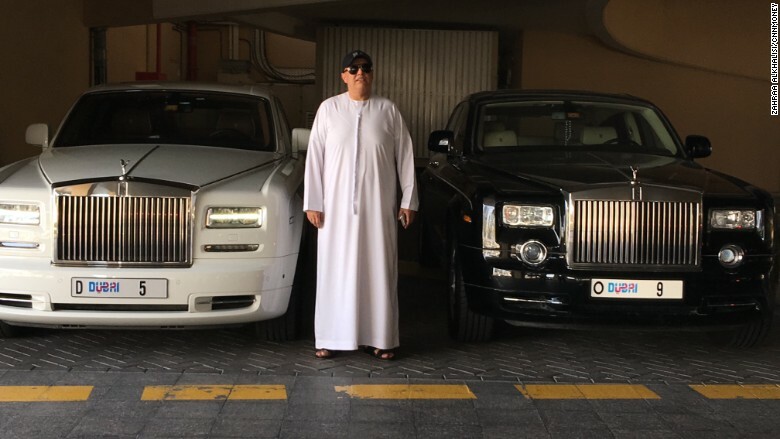 Balwinder Sahni with two of his Rolls Royce cars bearing multimillion-dollar license plates. It's also not the first time Sahni has spent serious money on a license plate. He secured a No. 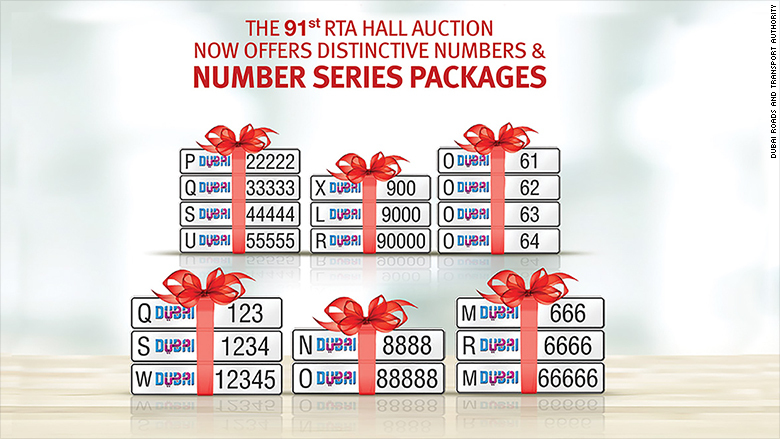 9 plate with a winning bid of 24.5 million dirhams ($6.7 million) at a government auction last year. Since Dubai has no income tax, Sahni says he sees the hefty license plate purchases as his contribution to the public coffers. He says he believes the money will go to charity and toward improving the city's infrastructure. "I believe in giving back," he said. "This city has given me a lot." Dubai's Roads and Transport Authority declined to comment on how the proceeds from the license plate auctions are spent. The authority holds several a year. Bids can start in the millions of dirhams. Dubai's Roads and Transport Authority is offering novelty license plates. Private companies in the UAE are also trying to cash in on the license plate business. A secondary market where the more sought-after plates are traded has sprung up. Abdulkerim Arsanov and his brother set up a website, numbers.ae, to link sellers with buyers. The biggest deal through their website so far was for a two-digit plate that sold for 2.7 million dirhams ($735,000). 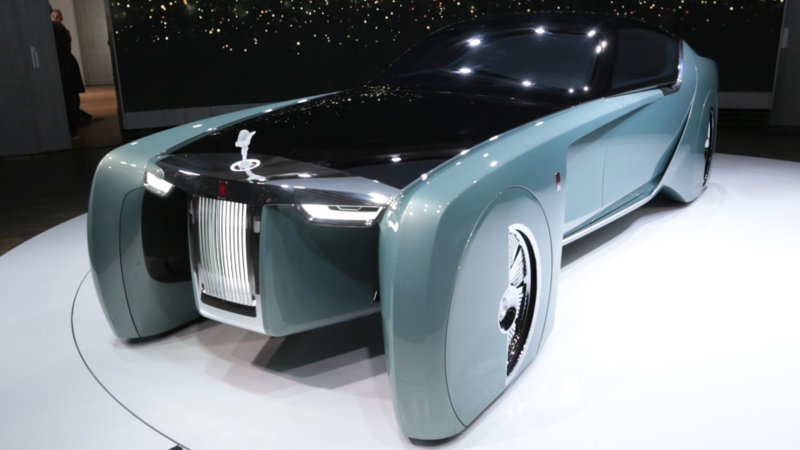 "Number plates have become more luxurious than the cars themselves," Arsanov said. The brothers started their business two years ago after struggling to find ways to sell their own collection of unique plates. Their website isn't making them any money yet, but Arsanov hopes to expand it into markets beyond the UAE, like the U.K. and Russia. They plan to start charging for the services at a later stage. The site usually gets 500 to 800 visitors a day. but the auction where Sahni bid $9 million set off a wave of new interest. More than 8,000 views caused the site to crash and forced the brothers to upgrade their server. And Sahni's habit of spending big on license plates could generate extra web traffic for them in the future. "I always like to give myself a gift every year," he said. "When you work very hard, you need to present yourself something."